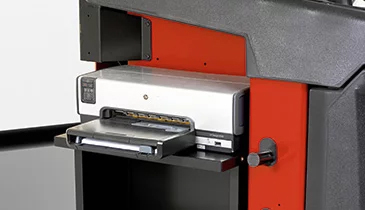 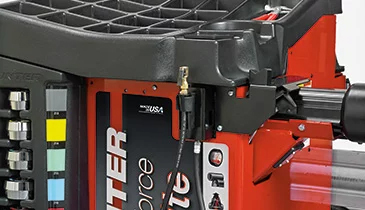 The Road Force® Elite is not only the world’s fastest diagnostic balancer, but performs a balance faster than a traditional balancer and can solve wheel vibration problems that traditional balancers cannot. 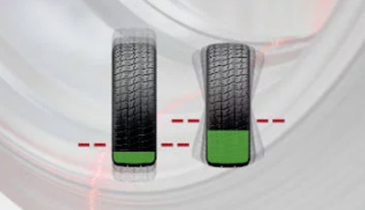 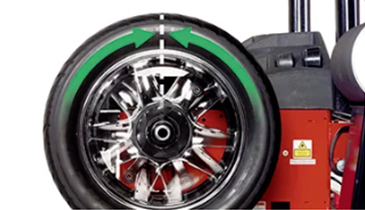 The Road Force® Elite detects non-balance, radial-force related problems associated with tire uniformity, tire and rim runout, wheel to balancer mounting errors and improper seating of tire to rim. 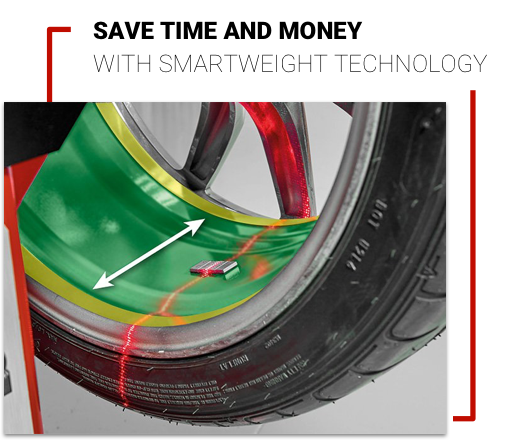 Perform a Road Force® test and balance faster than any traditional balancer! 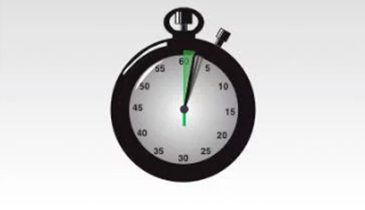 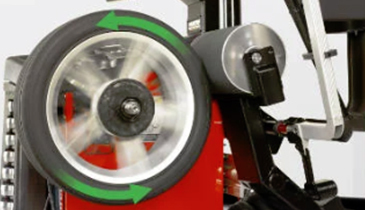 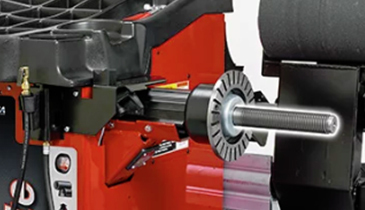 Automatic CenteringCheck® always monitors wheel centering to reduce setup errors. 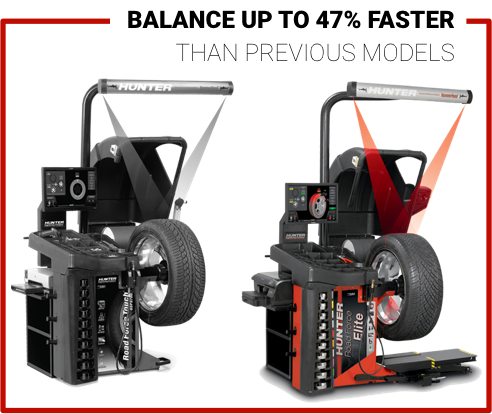 Get even better balance, maximum efficiency & more single weight solutions with the Road Force® balancer. 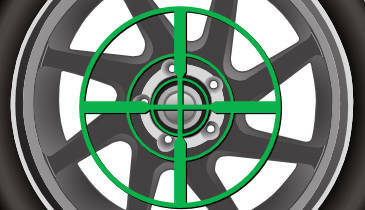 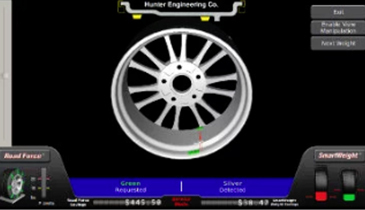 Balancer Report Card scans the wheel and determines where the technician placed the wheel weights. 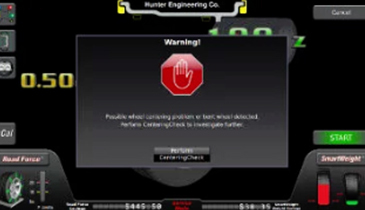 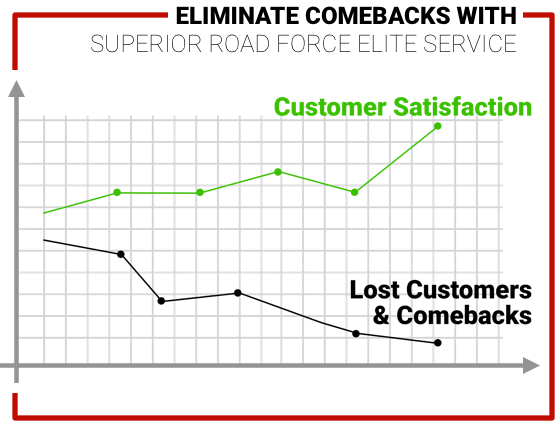 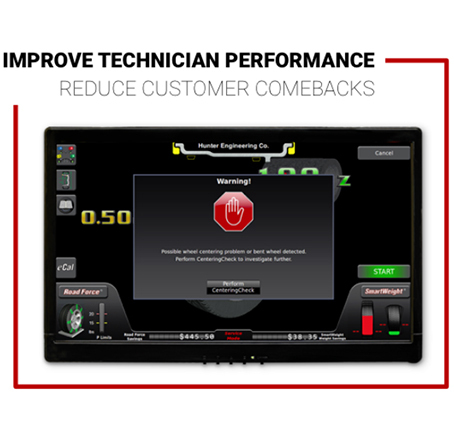 Ensure proper centering & eliminate setup errors with CenteringCheck®. 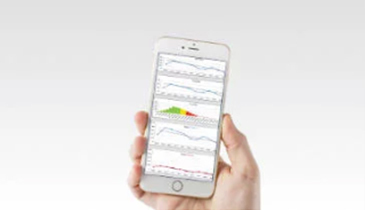 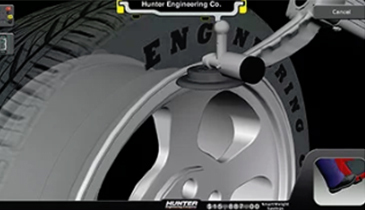 Simplify training & improve results with on-demand videos from Hunter. 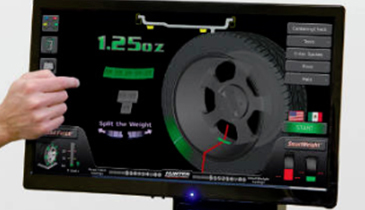 Make balancing faster and easier with live 3D graphics on the Road Force® Elite diagnostic wheel balancer. 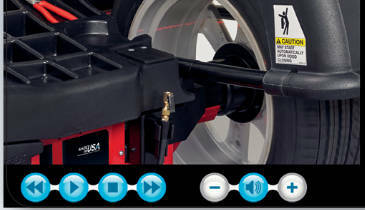 No other wheel balancing shaft can match the durability of the Road Force balancer. 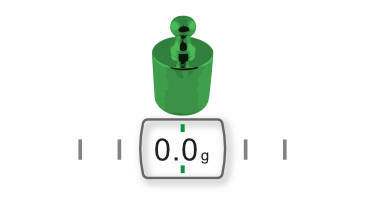 Automatically rotates and holds wheel at top-dead-center or bottom-dead-center weight locations. 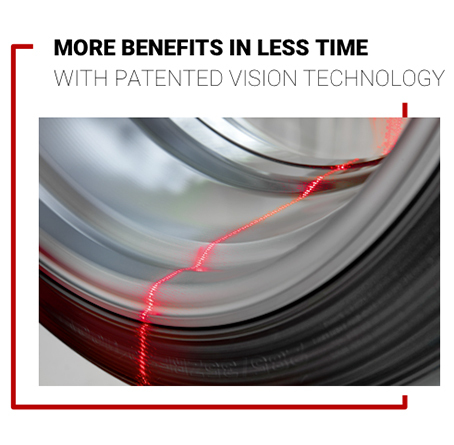 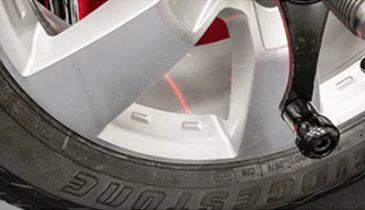 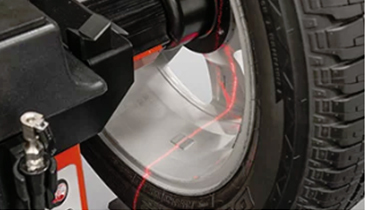 Eliminate errors and make wheel balancing easier with Hunter’s exclusive bottom laser and wheel light. 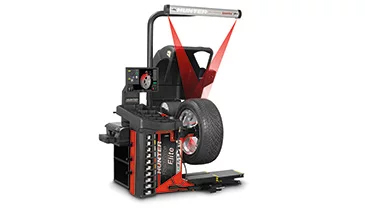 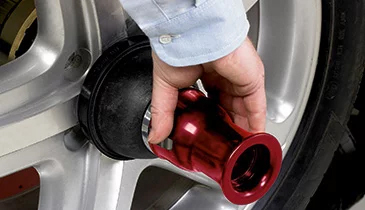 Quickly inflate tires right from the wheel balancer with Hunter’s integrated inflation station.